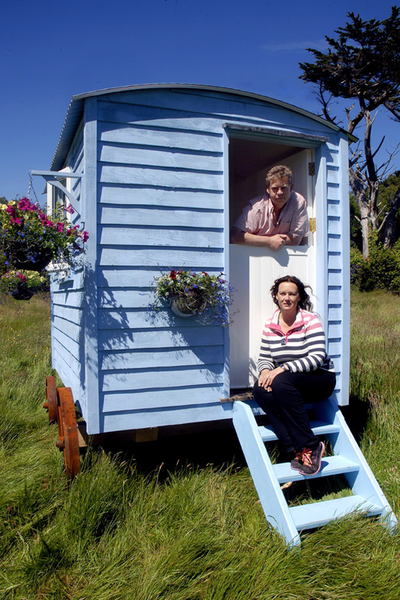 Irish Shepherd's Huts is a small, family run business based in beautiful in South West Cork, Ireland. Mark has over 30 years' experience specialising in interiors and furniture making and has worked all over the world for luxury retail outlets, major construction firms and even royalty! The Shepherd's Huts Mark creates are unique to each client and combine the aesthetics of the traditional hut with their cast iron wheels and curved roof but with modern construction methods to create a beautiful, functional space for you - for work, for entertaining and for guests. 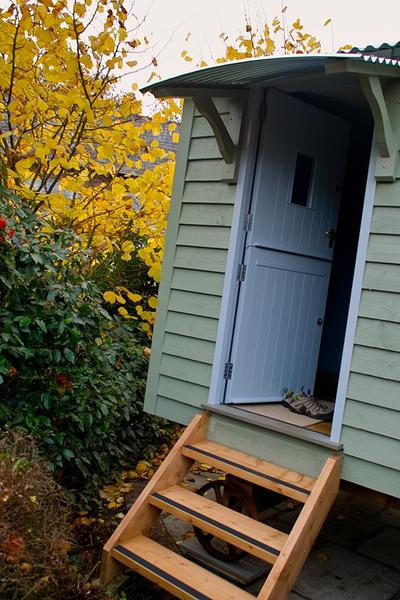 From a garden office to artist studio, granny flat to luxury glamping accommodation the possibilities are endless. Mark and Tanya will work with you to design and build a hut that suits your requirements and ensures your hut will be truly bespoke. 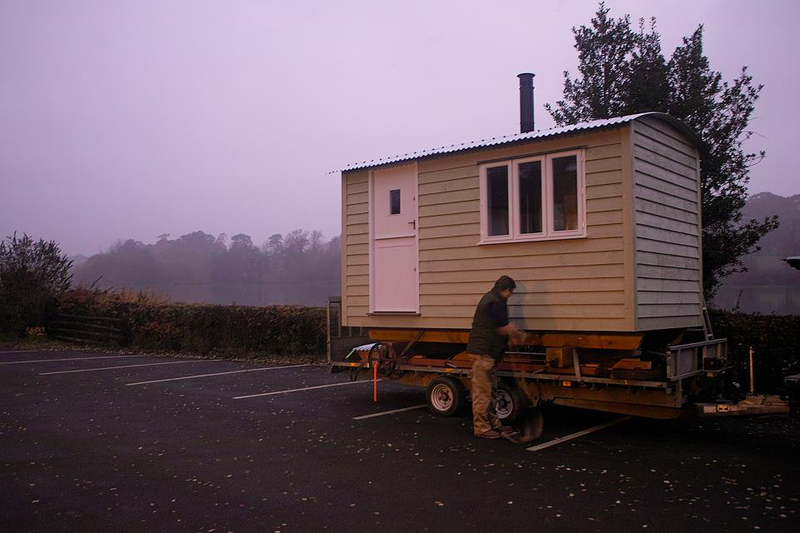 Why a Shepherd's Hut? Truly individual, your hut will be delivered on time, positioned as and where you want it and be ready to use all in one day without any of the noise, mess or extra cost associated with a traditional extension. No planning permission is required except in exceptional circumstances - another headache avoided!